Sainsbury’s has transformed its Bude Tunnel, the Perspex tunnel that runs along its store in the Cornish town, into a Christmas extravaganza. The "Bude Tunnel experience", create by Gravity Road, launches tonight (7 December) with lighting technology being deployed to create the longest animated light tunnel in Europe at more than 70 metres. 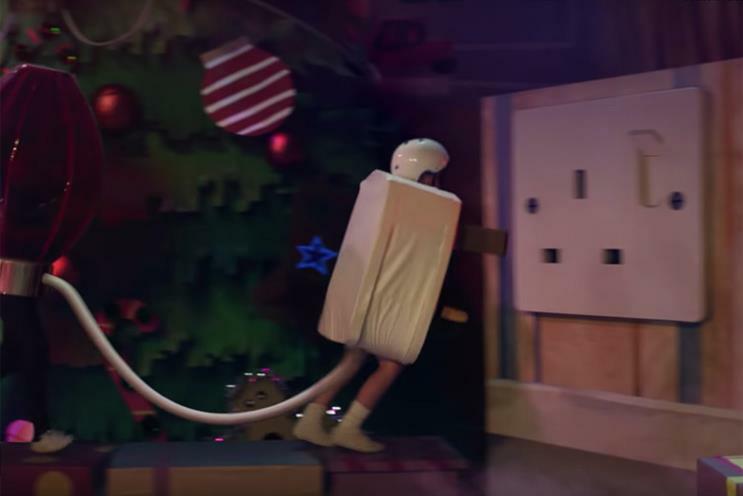 The light show will be switched on by internet sensation #PlugBoy, who features in the Sainsbury’s Christmas TV ad. The tunnel has gained fame after tongue-in-cheek visitors voted it the town’s number-one attraction on TripAdvisor. The experience, which runs for a week, is in support of a local community fundraiser called #LightUpBude to fund Christmas lights. The fundraiser followed news that, due to budget cuts, the local council was unable to pay for any decorations in Bude this year. Store manager Steve Gent worked alongside Sainsbury’s marketing team and Gravity Road to design and build the light show.